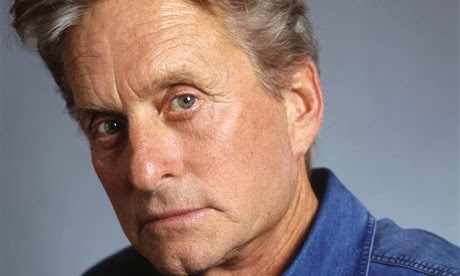 Kryptonian Warrior: Ant-Man Movie - Michael Douglas Joins Cast As Hank Pym?! Ant-Man Movie - Michael Douglas Joins Cast As Hank Pym?! "Michael Douglas has stepped into some of the biggest--or should that be tiniest?--shoes of his career. Douglas will star as Hank Pym, who first appeared in TALES TO ASTONISH #27 (Jan. 1962), with Rudd starring as Scott Lang in the film".